Find Your Pre EngineeredMetal Building Now!! 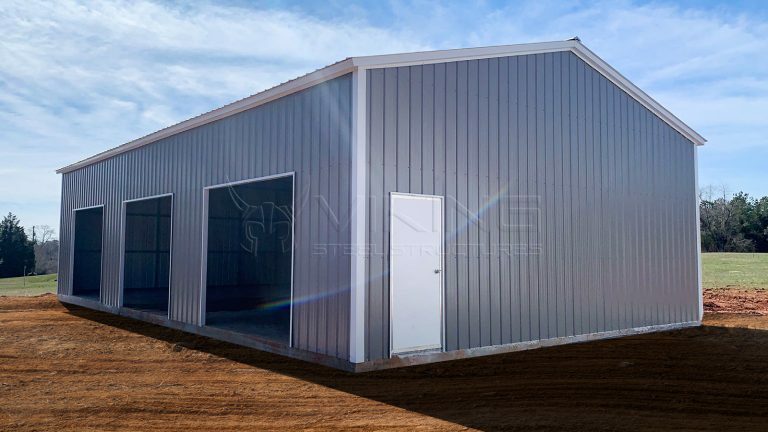 Pre-engineered metal buildings are comprised of components that are manufactured and constructed at a manufacturing facility. These pre-made components are then delivered to the installation site where they are going to be used. One there, they are assembled in a quick and efficient manner ready for use. 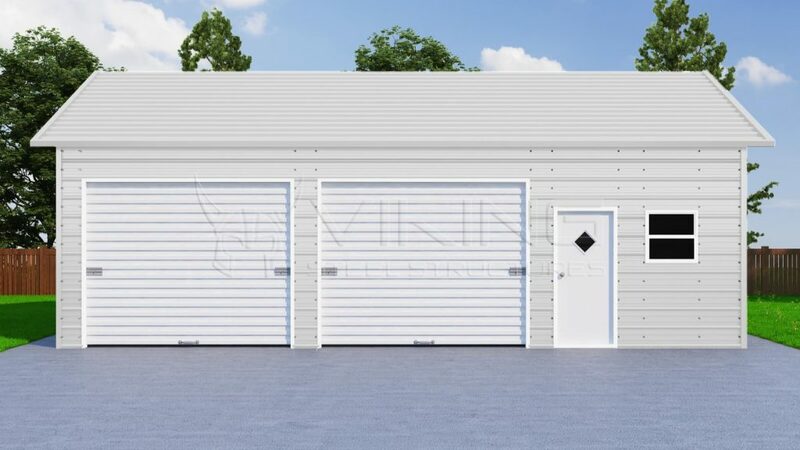 It doesn’t matter whether you are a home owner or a business there are many different type of pre-engineered metal buildings that can serve many great purposes for you. Anyone that owns a vehicle knows that it order to protect it from the elements it needs to be housed in a reliable and convenient to use structure. 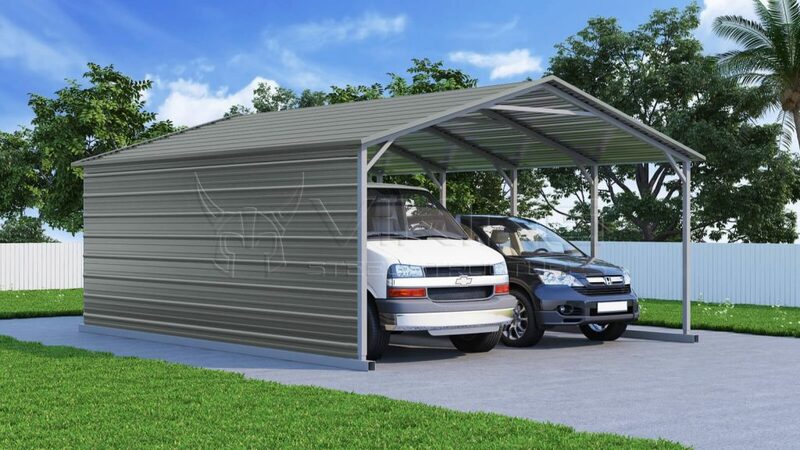 Pre-fabricated carports allow for this in an affordable manner. These types of steel structures come in a variety of sizes and styles. Being as they are pre-fabricated it makes for a quick and easy installation. 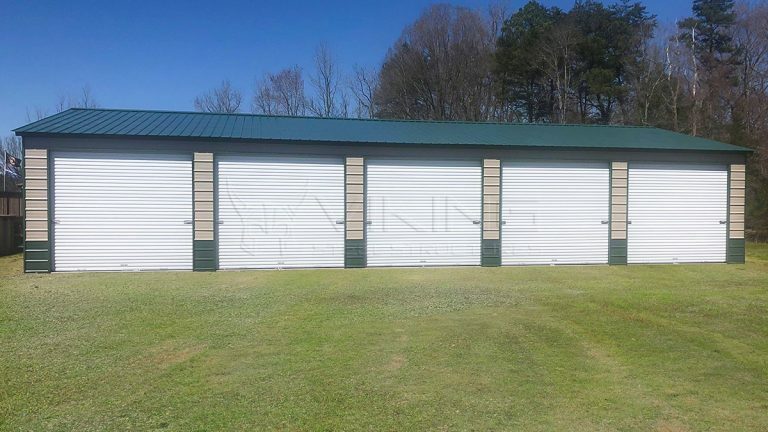 Although there are many choices of materials when it comes to garages the benefits and features of the pre-engineered garages make for the best choice. 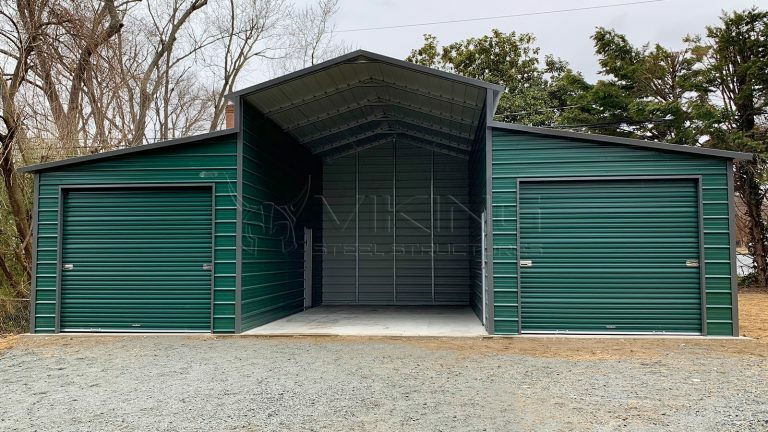 Not only can the perfect size and style be chosen, when purchasing a metal garage from Viking Steel Structures there are numerous options for customization. 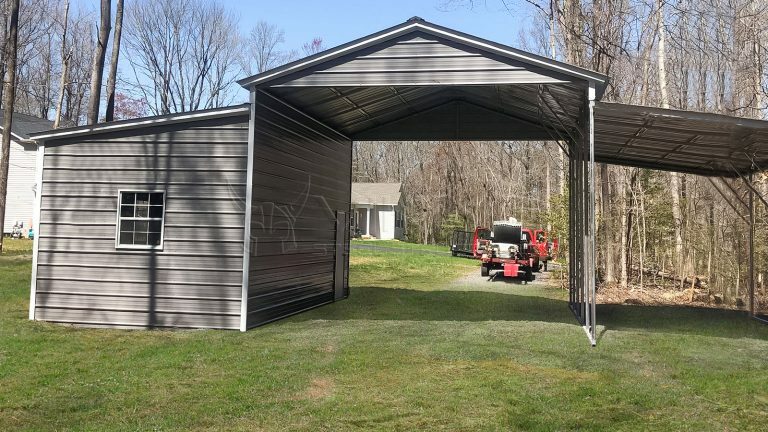 Anyone that has a need for additional storage space and protection of their assets can rely on pre-engineered steel structures to meet all of their wants and needs for doing this. They can be a pre-engineered clear span metal structure which means that every inch of the internal space can be fully utilized. 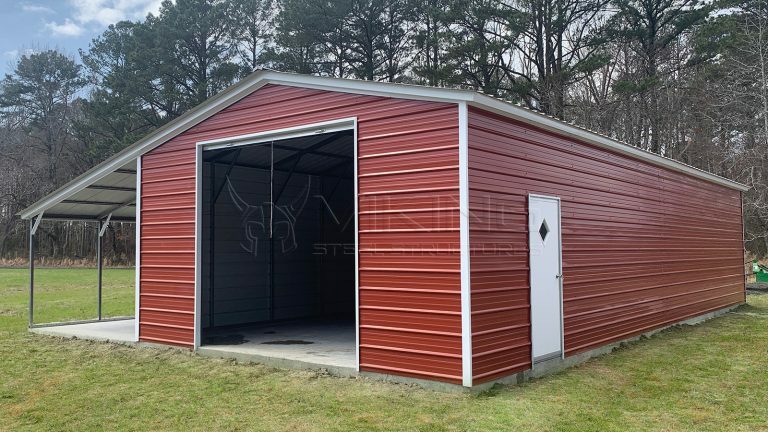 Many homeowners and businesses have unique requirements when it comes to steel buildings. 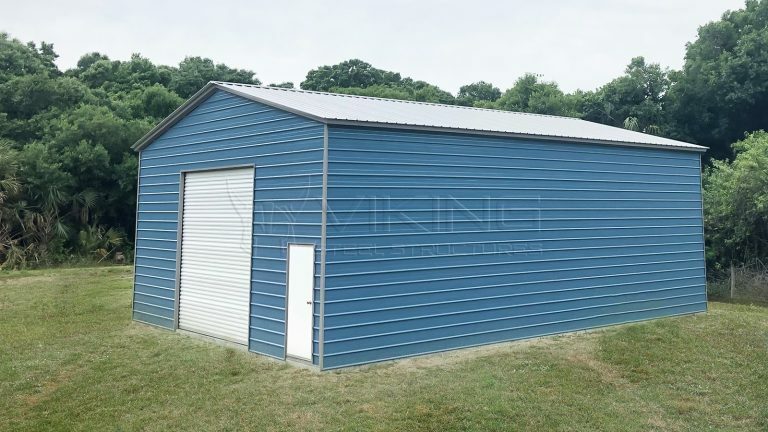 Viking Steel Structures offers a full selection of metal buildings that can be fully customized to meet the exact needs of any client. They can be pre-engineered and then delivered for a quick and hassle free installation. 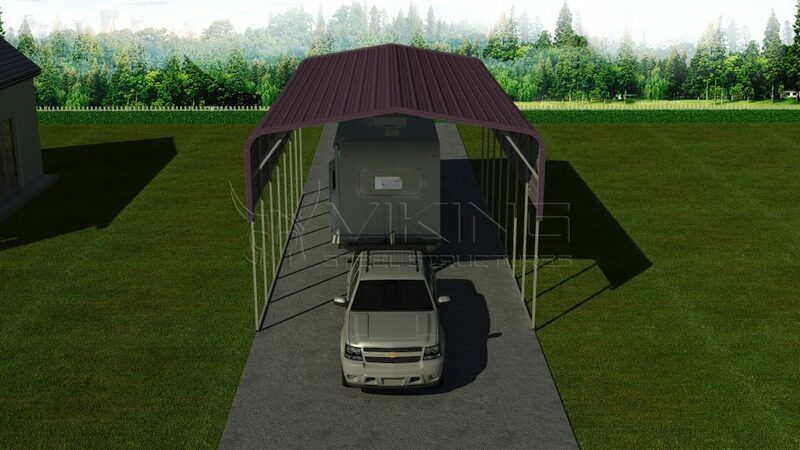 Pre-fabricated RV covers offered by Viking Steel Structures are affordable, quality made and convenient. Recreational vehicles can be difficult to store and protect properly because of their sizes and shapes. The solution to this is the pre-engineered RV covers that we offer that are quick and easy to install and built to meet all the needs. There is no doubt that those that are in the farming and agriculture business have a busy lifestyle. Being able to fully protect all of the equipment, produce and livestock is critically important. Time is of the essence when it comes to having these buildings built, and pre-fabricated barns are the perfect solution for this. Our pre-engineered barns are constructed of the very best of materials and workmanship. They are pre-fabricated to exact specifications and are designed for quick and easy installations. They can be customized according to the needs of each individual that has a need for this type of steel structure. 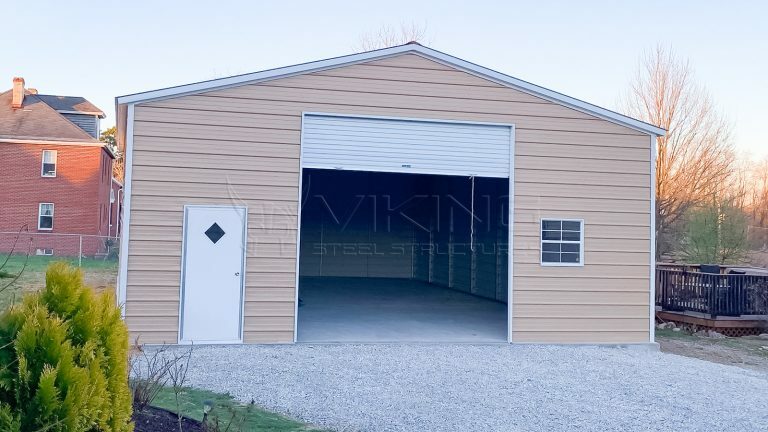 Why Purchase Viking Steel Structures Pre-Engineered Metal Buildings? Knowing that purchasing pre-engineered buildings according to your specific requirements is one thing but knowing who you should buy from is equally as important. Here at Viking Steel Structures we only use the very best of steel components in all of our steel buildings. This means you can count on durability and longevity. 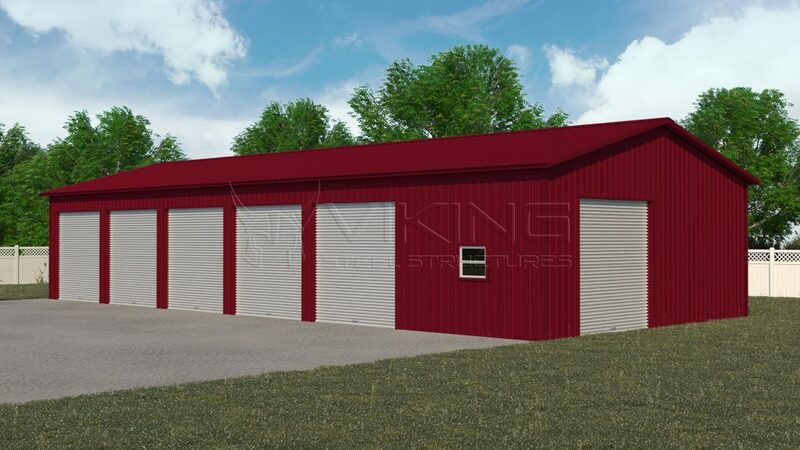 One of the important factors about our pre-fabricated steel buildings is that they are geared towards convenience. There is no inconvenience of having to wait lengthy times for the delivery of your building. Nor is there time lost during their construction periods. The whole idea behind our pre-fabricated buildings is convenience without compromising on quality. 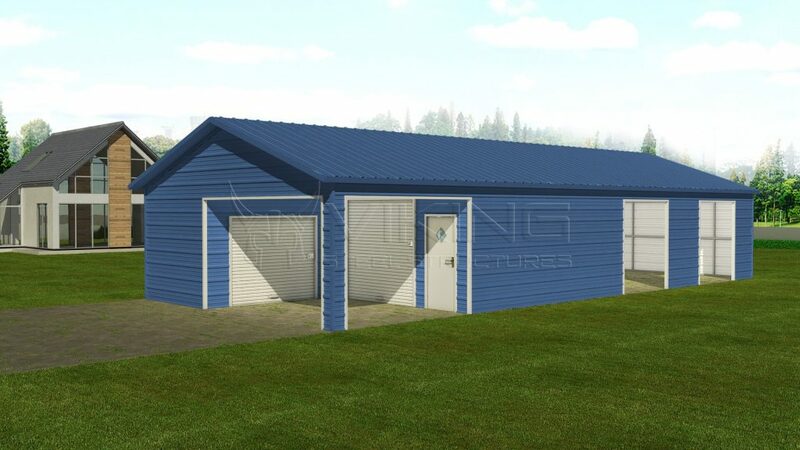 When comparing the costs of our pre-fabricated buildings to other types of out buildings our clients are most pleased with the cost savings they get to enjoy. They are not paying for materials that are lacking in durability or longevity. Nor are they paying heavy labor costs for construction. 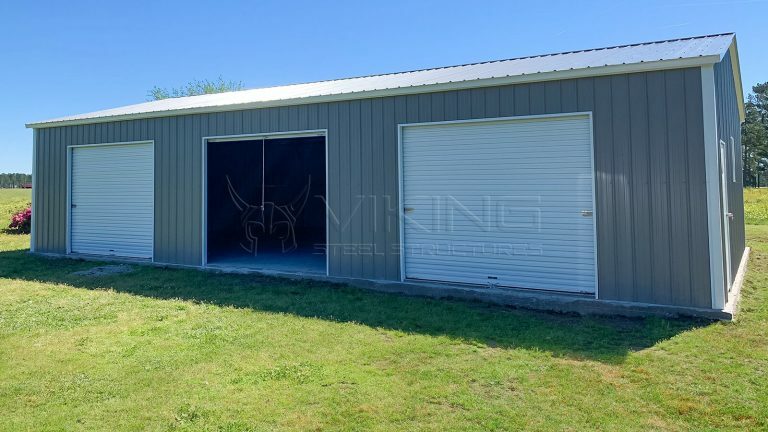 The pre-engineered buildings that we offer here at Viking Steel Structures are meant to be constructed in such a quick and easy manner that it means that our clients are able to enjoy their features and benefits within a very short period of time. We know how important these types of buildings are to you. We strive to make sure that you receive them and are able to use them to their fullest capacity as quickly as possible. Not only are they a time saver because of their quick installation features but very little time is needed for their maintenance or repair. The quality they are comprised of means they are almost care free. Once your pre-engineered steel building has been erected it is ready for use. There are no finishing touches needed like adding extras or painting it to make it look esthetically attractive. No painting is required with our pre-fabricated buildings and there are many choices in color that are available. 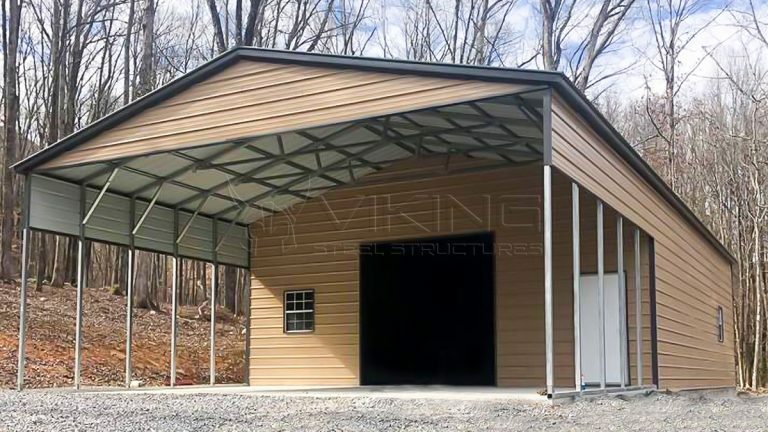 When you are making a purchase of your pre-engineered steel building through Viking Steel Structures, you can do so with confidence. 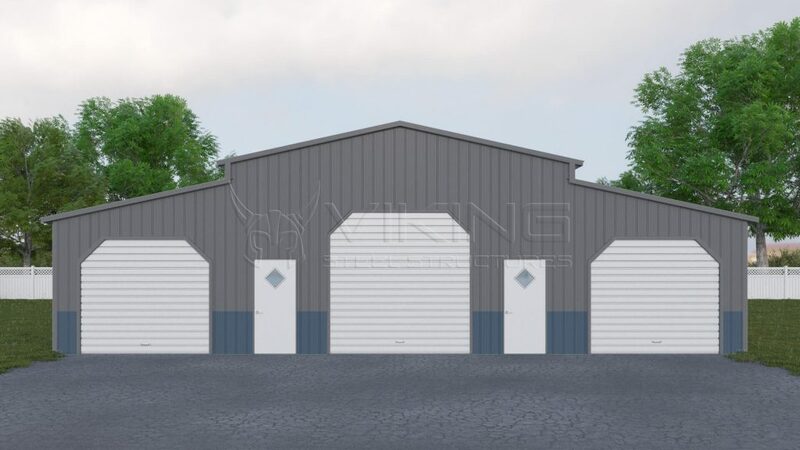 You will know that you are dealing with a company that stands on its integrity and reliability of offering only the very best in steel buildings of many different types and sizes. 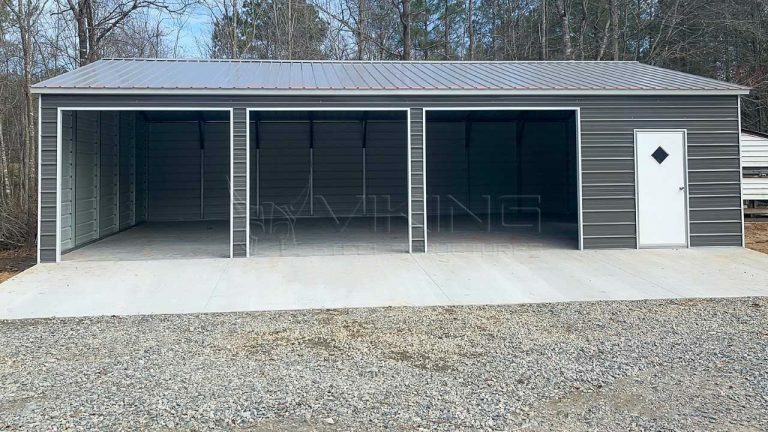 Call us today here at Viking Steel Structures if you are in need of a pre-engineered steel building that is affordable, economical and hassle free when it comes to its installation.